We took my parents to Tipon the other day. 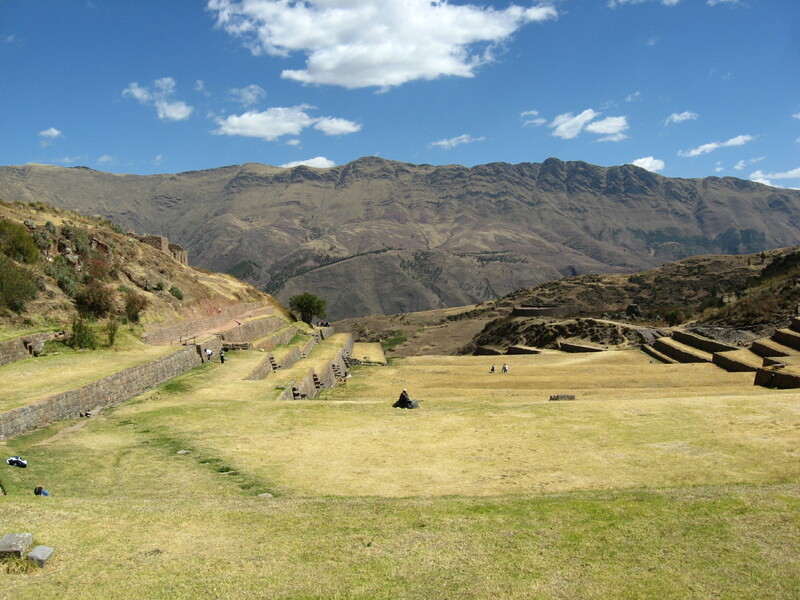 Tipon is a beautiful Inca-era archeological site just outside of Cusco. 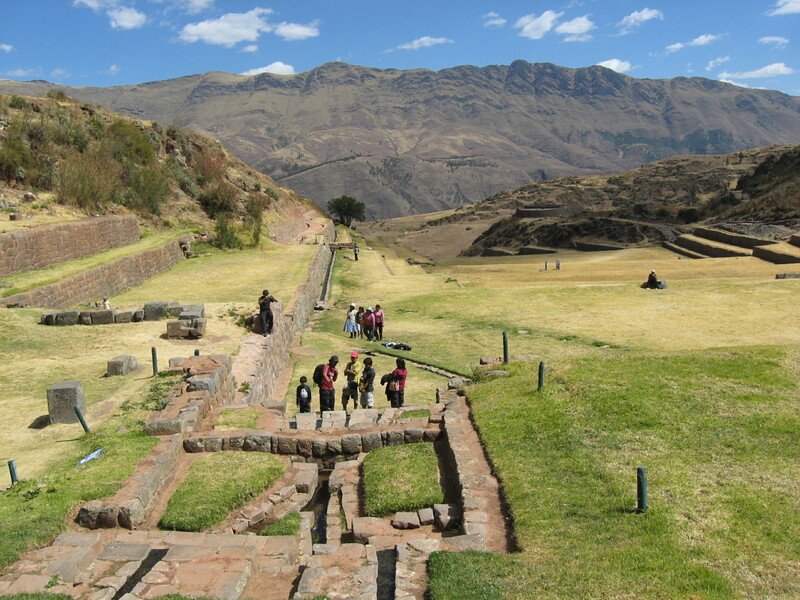 It rivals Machu Picchu in architecture, water engineering, and stunning location on the side of a mountain. 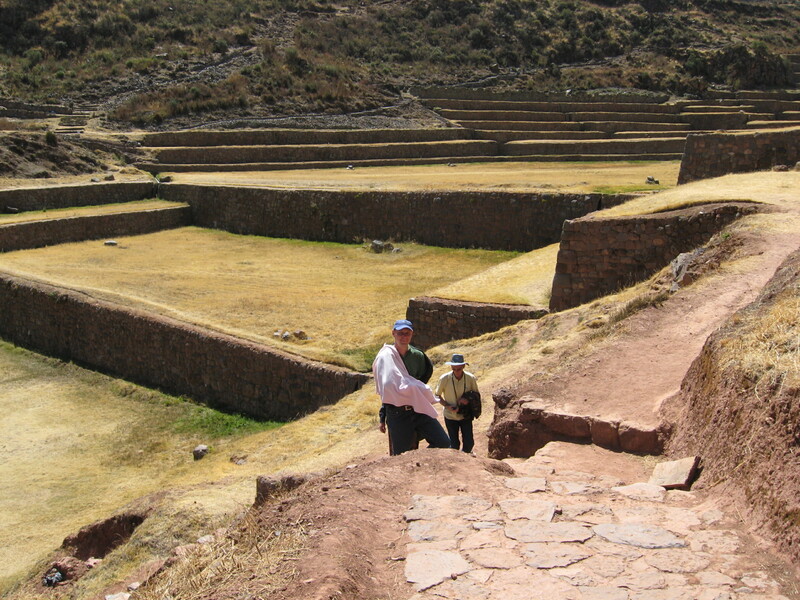 Unlike Machu Picchu, Tipon is a quiet site, visited by few foreign tourists. 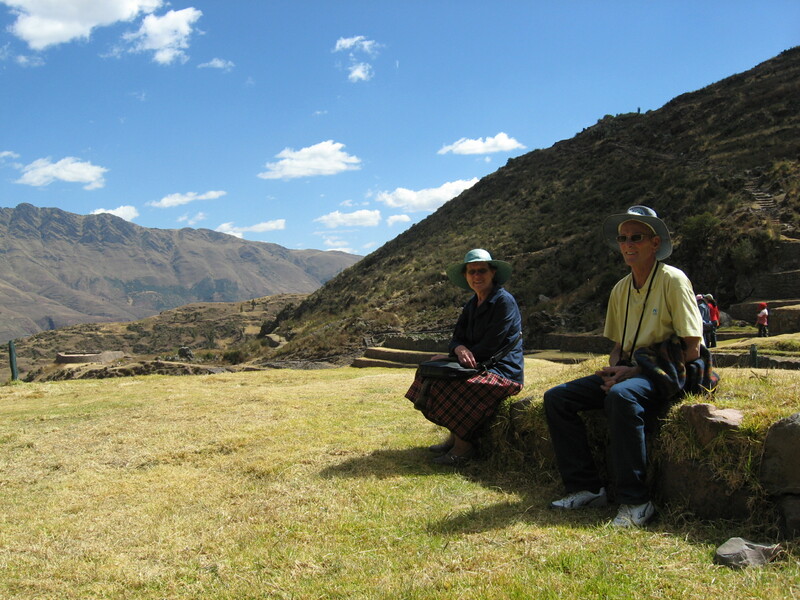 It’s a perfect place to relax and enjoy the Andean sun or chat with the local visitors. You will usually find as many locals as foreign visitors at Tipon. Why are there so few gringos at Tipon? Perhaps because they’re all at Machu Picchu, where the tour operators take them… I mean, why take S/.18 (transportation included) from the gringo to see Tipon if we can take $150 to see Machu Picchu? If you’d like to see Tipon, the directions are on my travel blog. 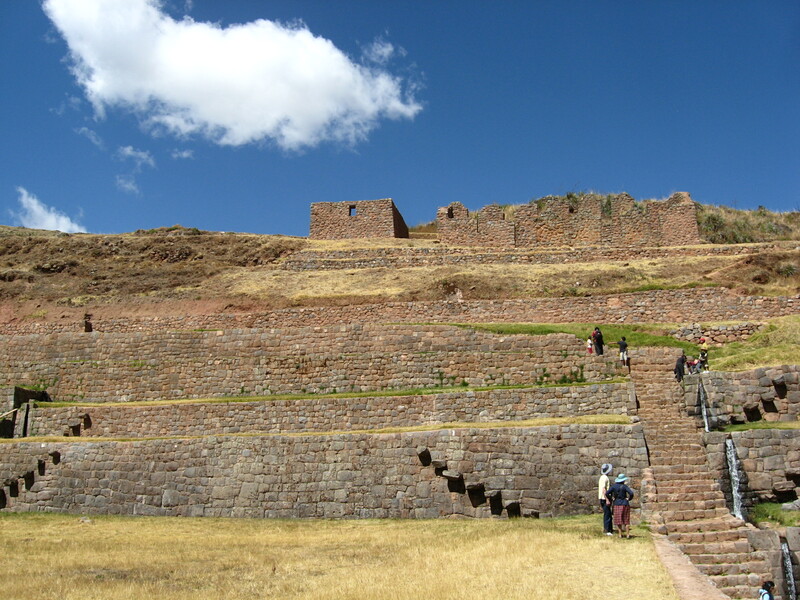 This entry was tagged Peru, Tipon, tourism. Bookmark the permalink.